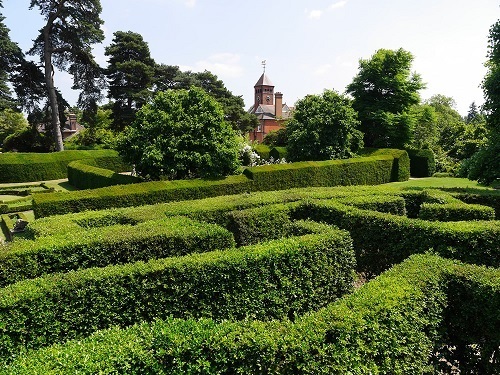 We have more than 60 richly planted gardens and landscapes across 30 acres, to inspire you and indulge your senses. 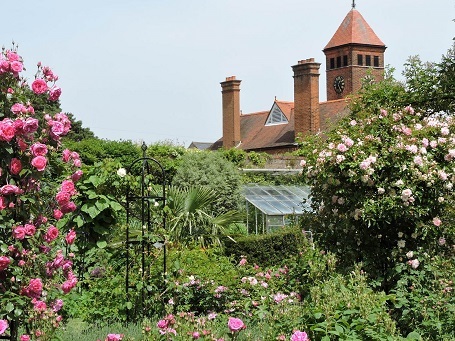 A colourful and scented oasis surrounding a Georgian Manor House and Victorian Stables. our growing animal collection, Fairy Forest and special events throughout the year make Capel Manor an enchanting day out for all ages. 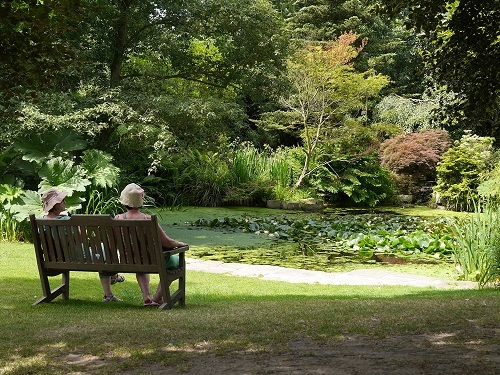 The gardens are an ideal stop-off point if you are travelling on the northern part of the M25 and a great place to stop for food and a walk before continuing your journey. 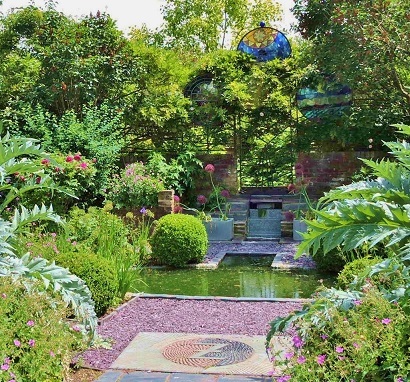 The Gardens are just 400 yards from junction 25 of the M25 with a free car park. Open all year round, please check website for opening times. 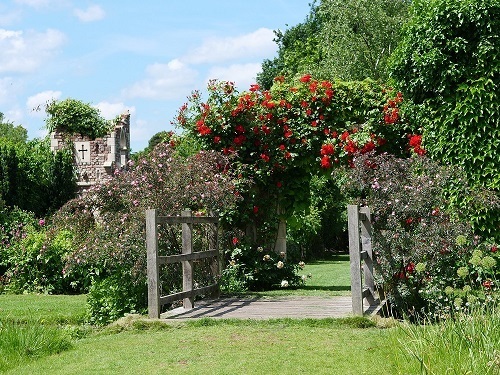 We have many disabled facilities and eacy access to most parts of the estate. We have a variety of wheelchairs available upon request and carers enter for free. Our restaurant serves hot and cold food. Don't forget to stop by our gift and floristry shop, we sell a wide range of unique knick-knacks and plants. 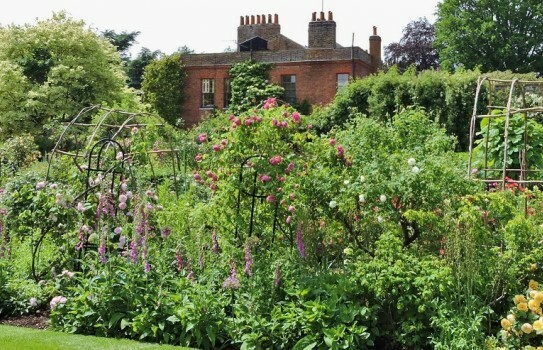 If you want to find place to stay near Capel Manor Gardens, why not stay in one of our recommended hotels. Each hotel has genuine guest reviews enabling you to book from anywhere in the world in total confidence. 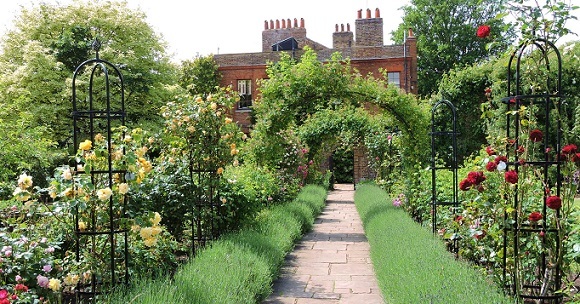 Look now for hotels near Capel Manor Gardens - click here.